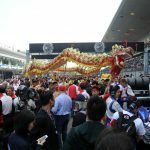 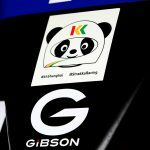 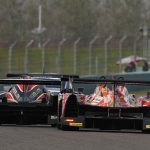 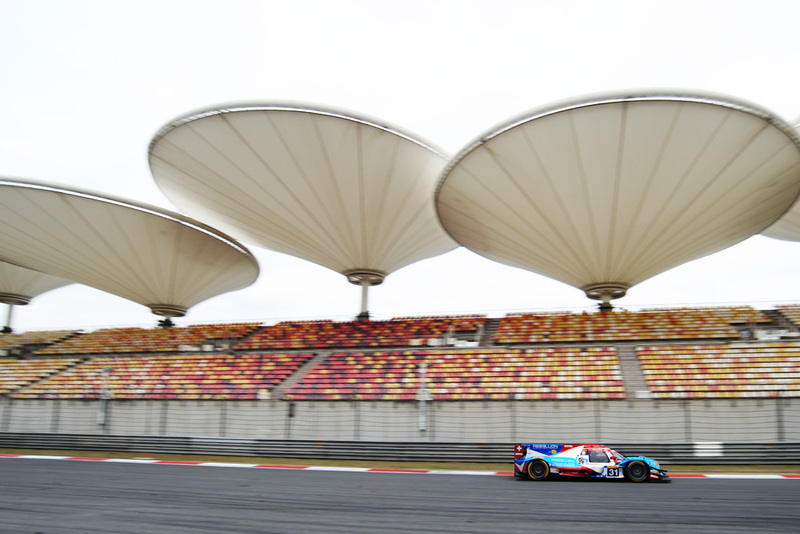 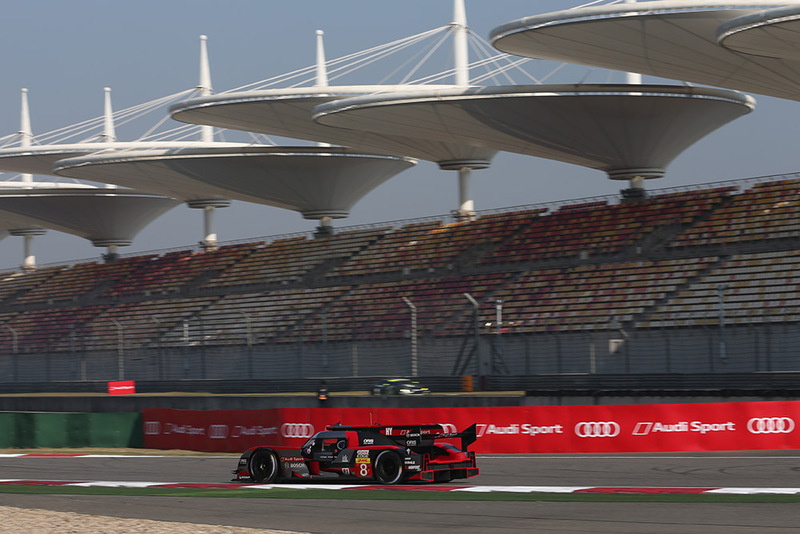 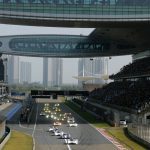 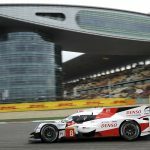 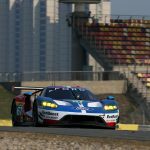 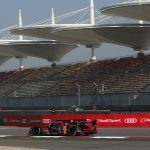 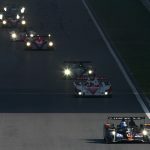 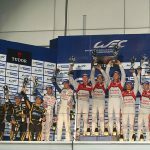 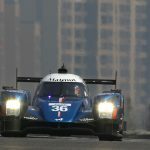 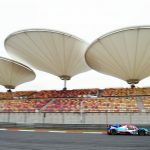 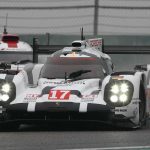 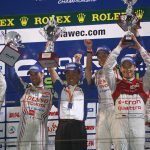 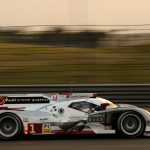 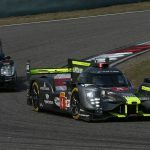 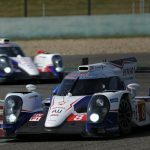 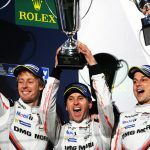 With the final WEC race of the 2018 portion of the ‘Super Season’ looming, let’s look back at the previous six WEC races in Shanghai. 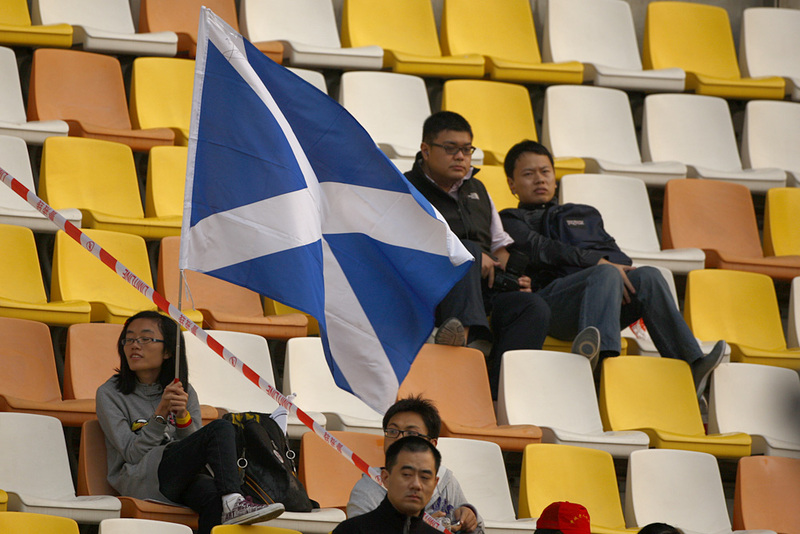 Over the years there’s been drama, titles won, mixed weather and packed grand stands! 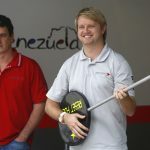 2012: Clearly the acoustic’s for Ryan’s gig weren’t that great! 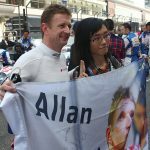 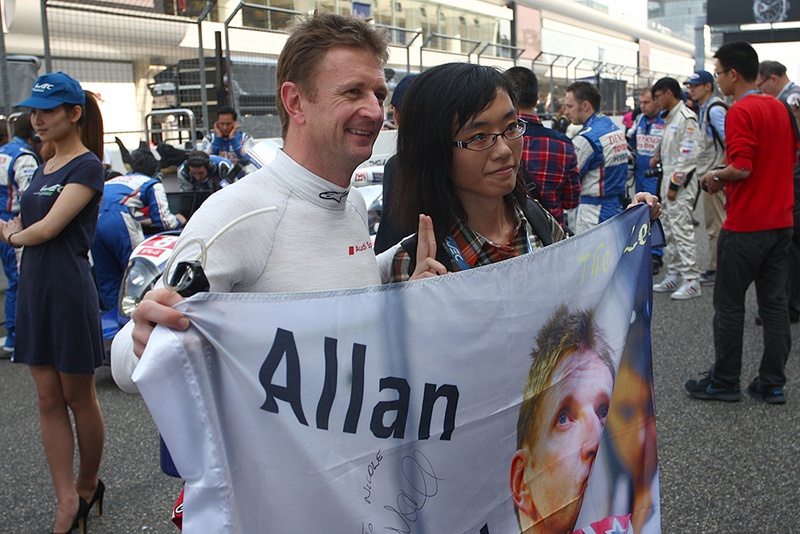 2013: Allan’s fans are everywhere! 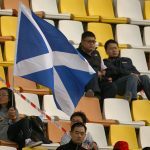 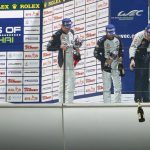 2013: McNish, TK and Duval win the world title! 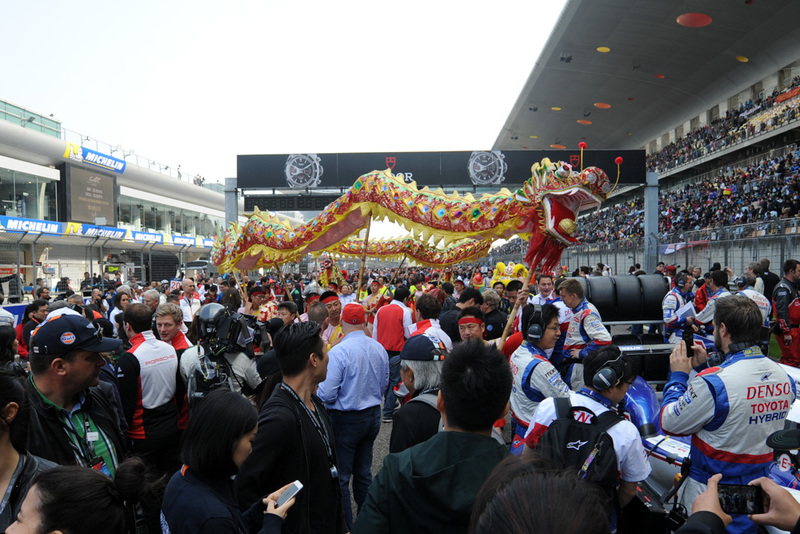 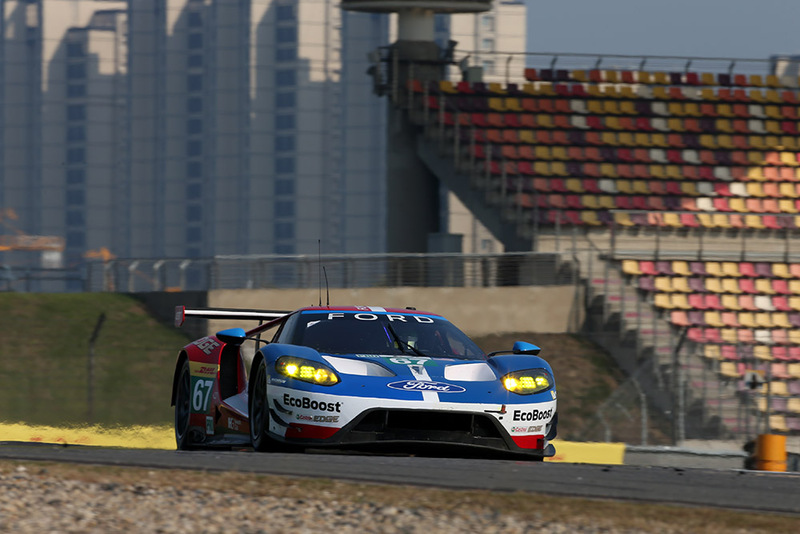 2014: Dragon on the grid! 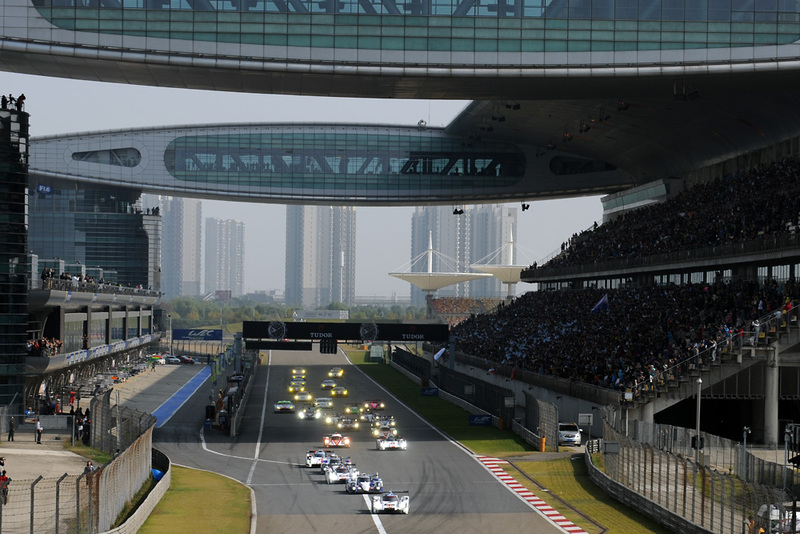 2014: Race start, big grid, bigger crowd! 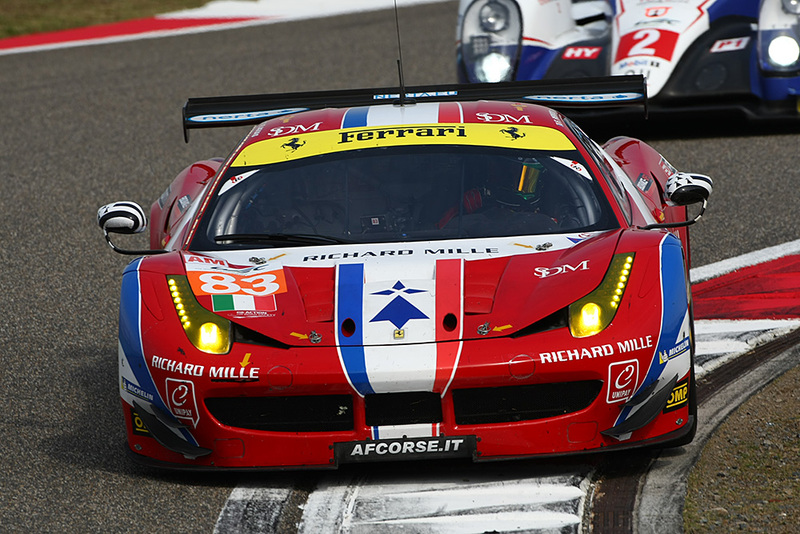 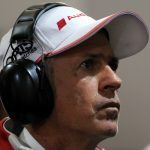 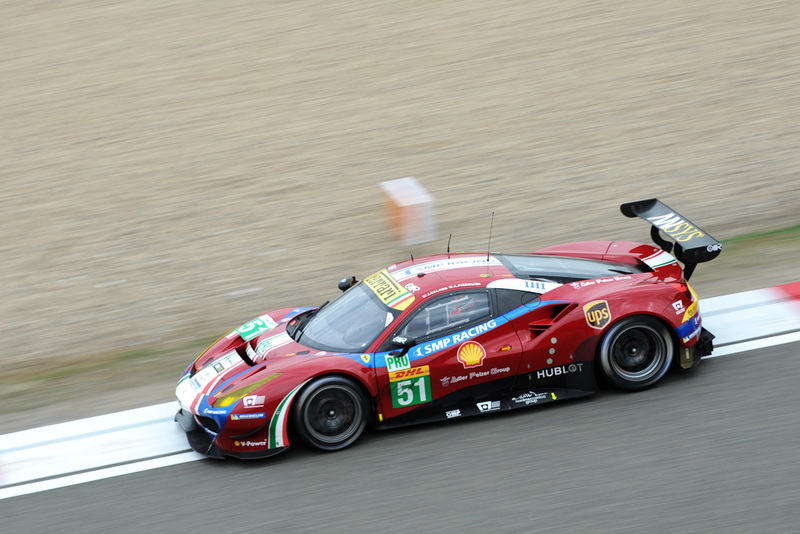 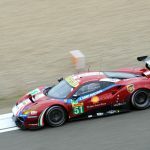 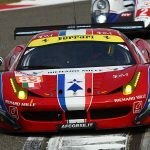 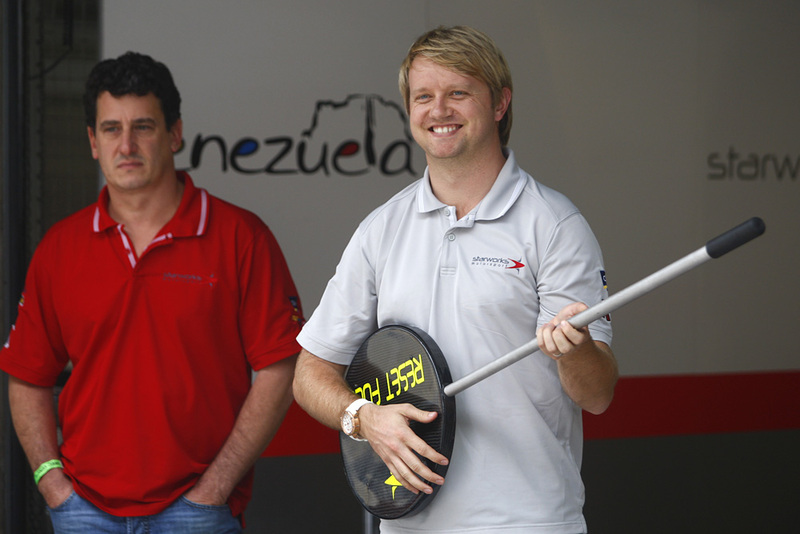 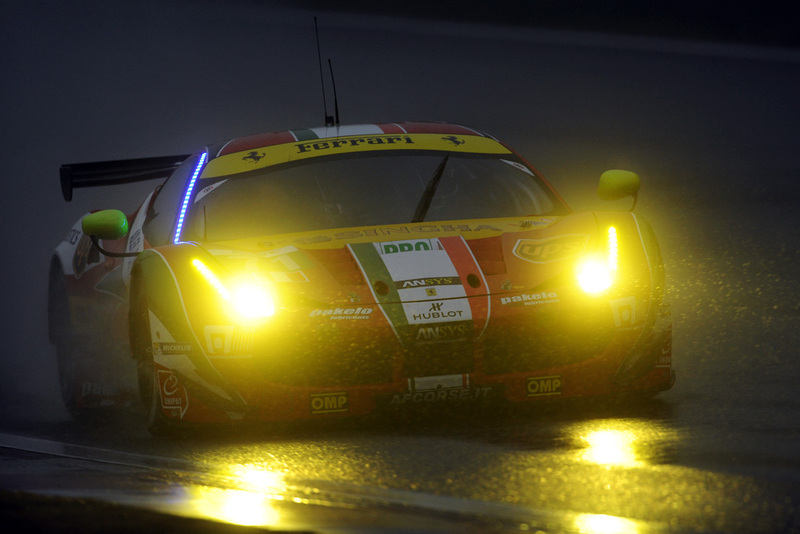 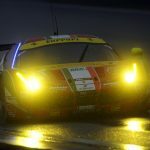 2014: Shock retirement for the #51 Ferrari, at the time Bruni’s first ever WEC DNF! 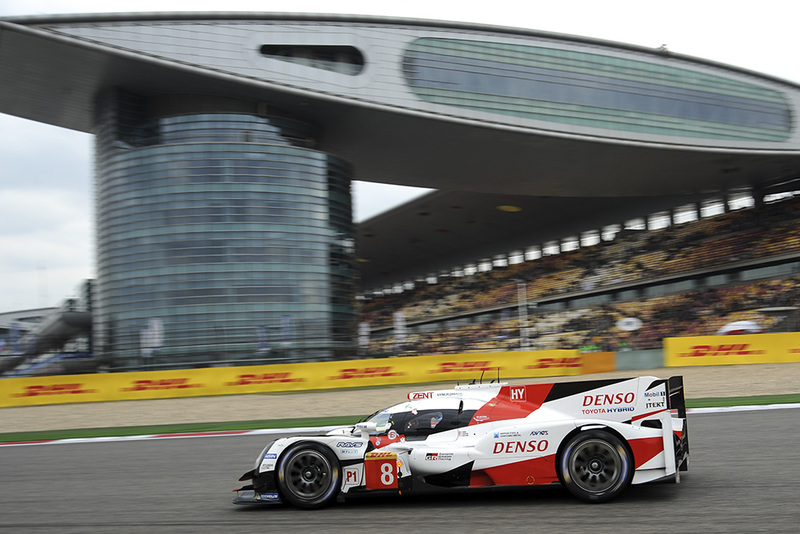 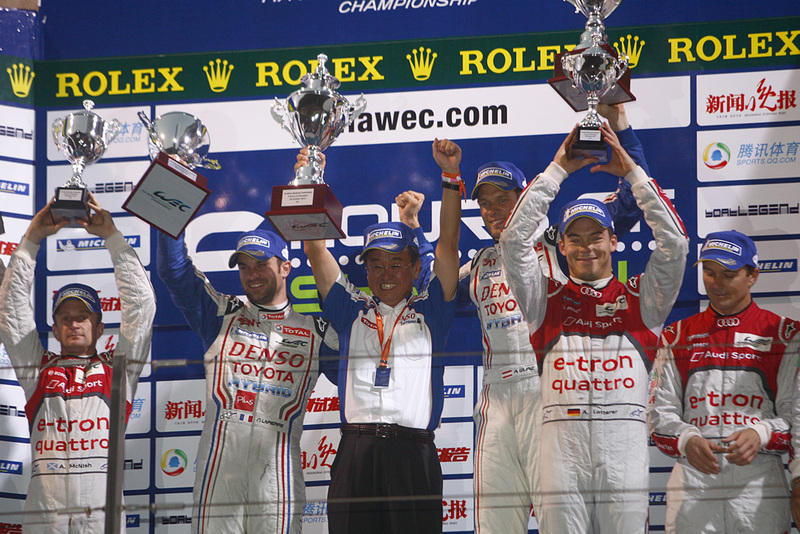 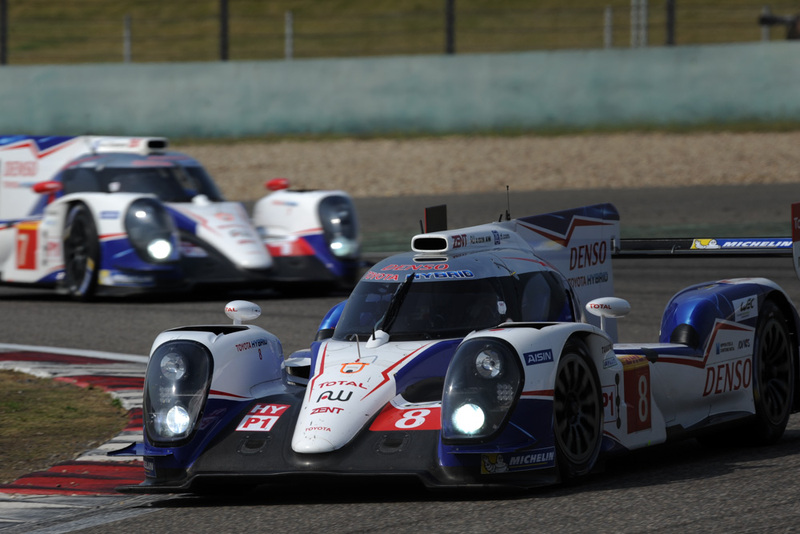 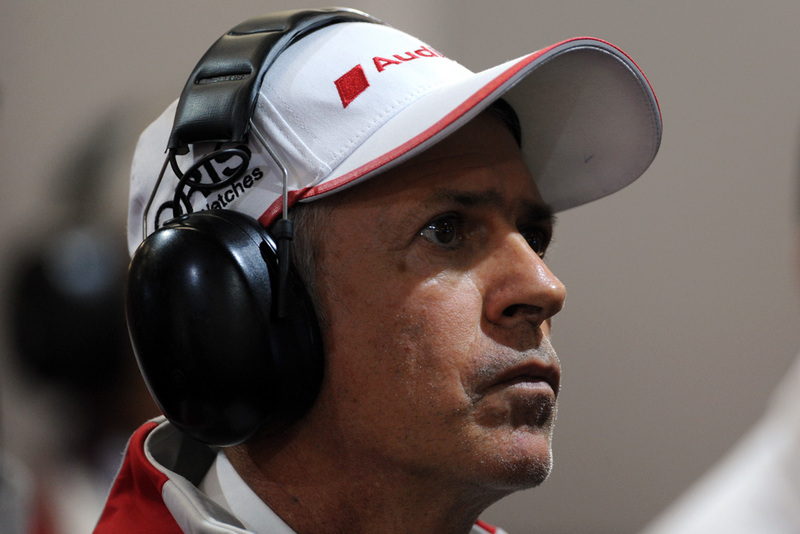 2014: 1-2 finish for Toyota, and a Manufacturer’s title sealed too! 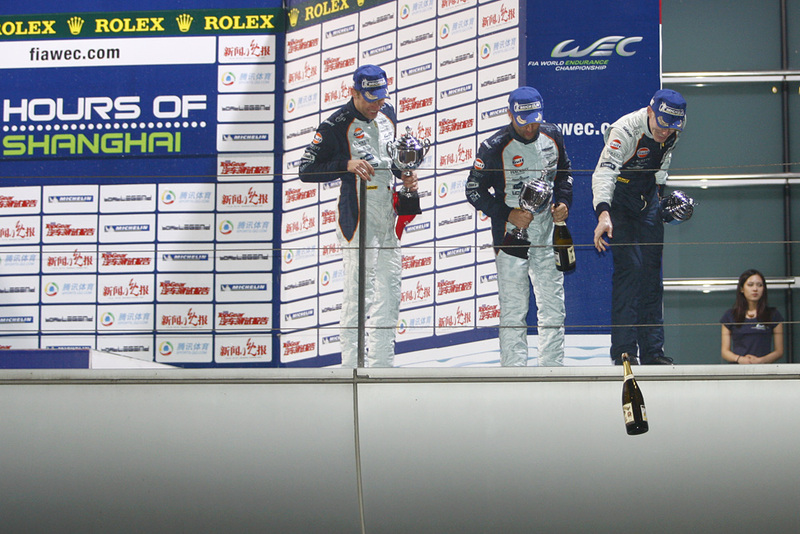 2015: A first win for Perrodo, Collard and Aguas. 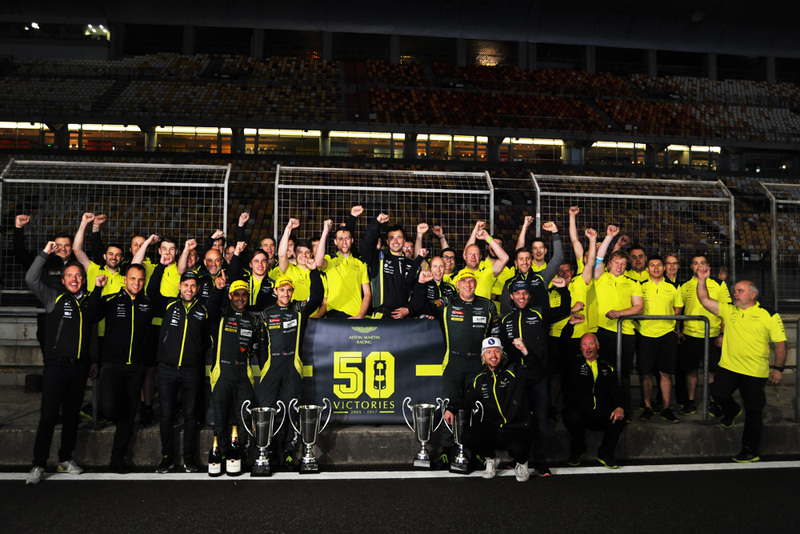 It would be the start of something special: a title in 2016! 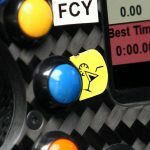 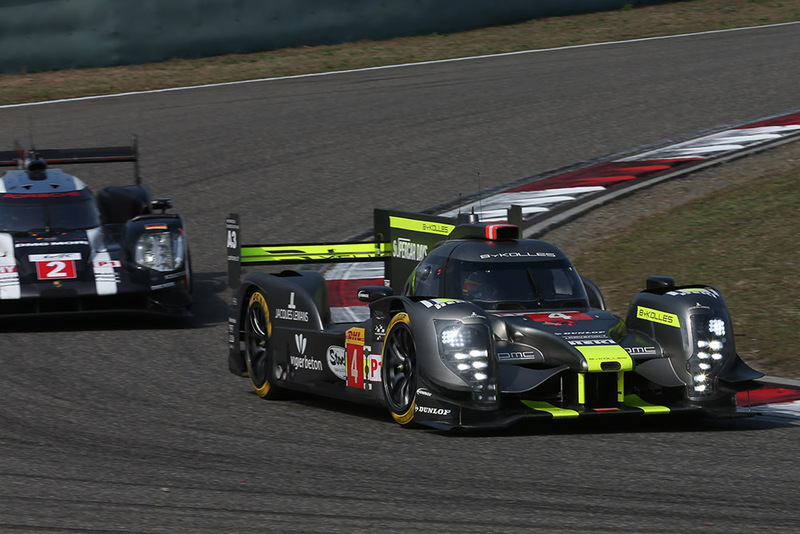 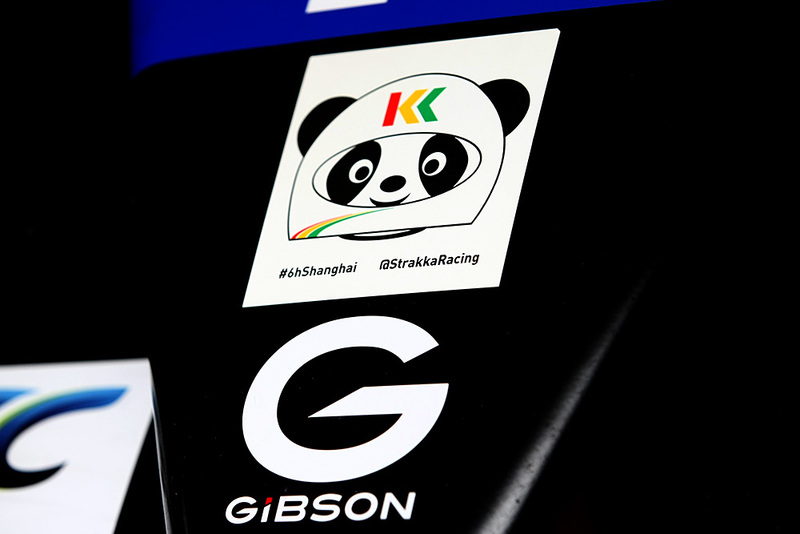 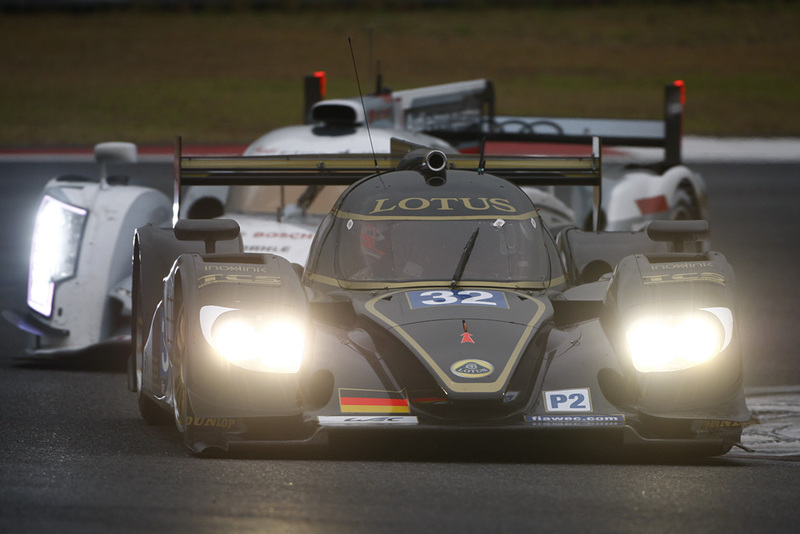 2015: The Strakka panda (designed by DSC’s deputy editor) made its one and only appearence. 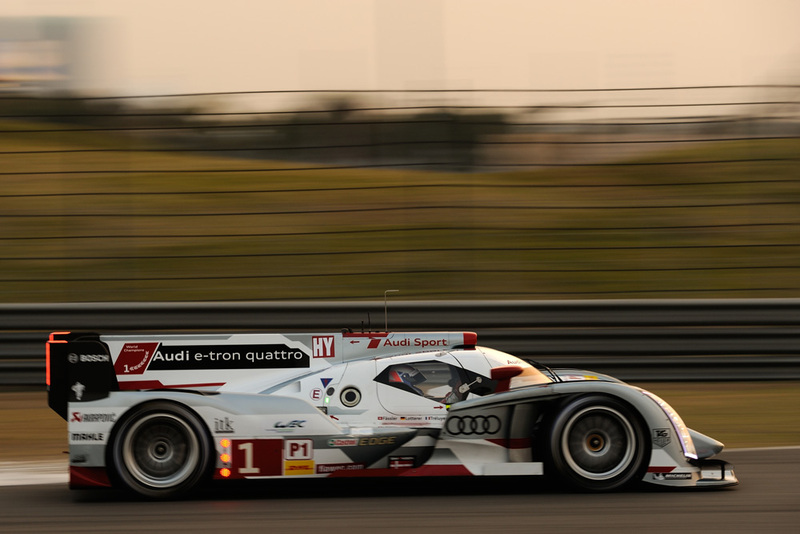 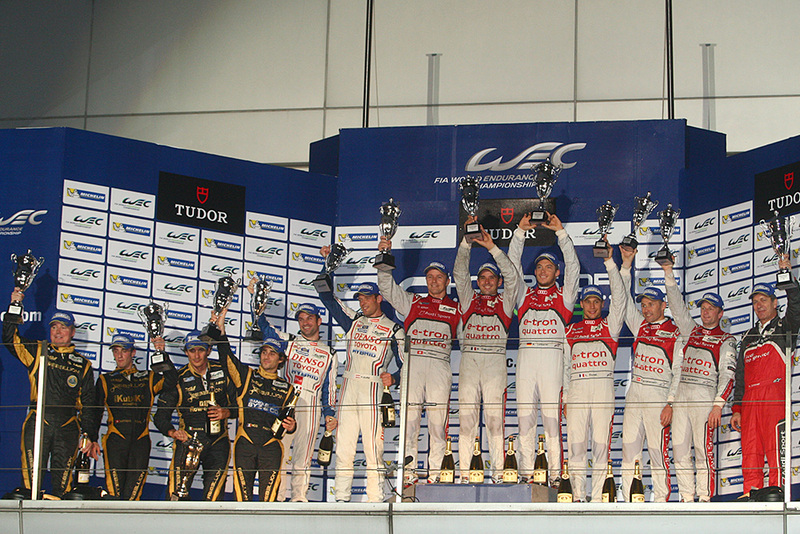 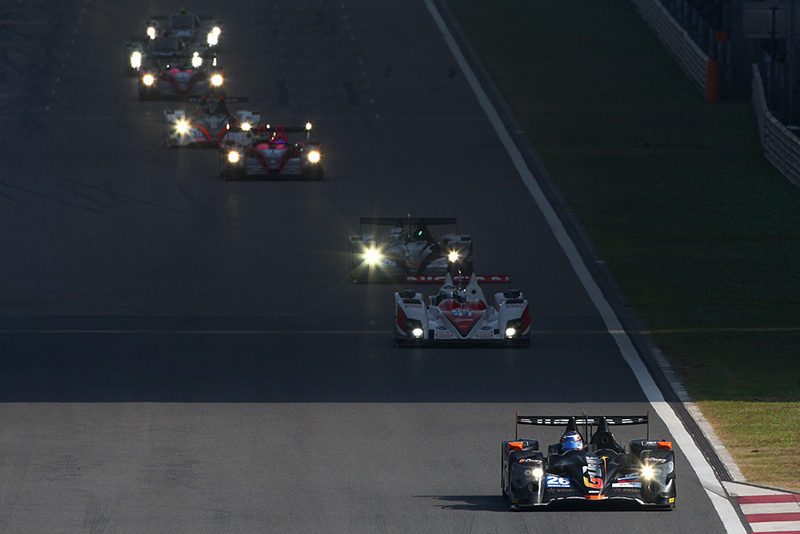 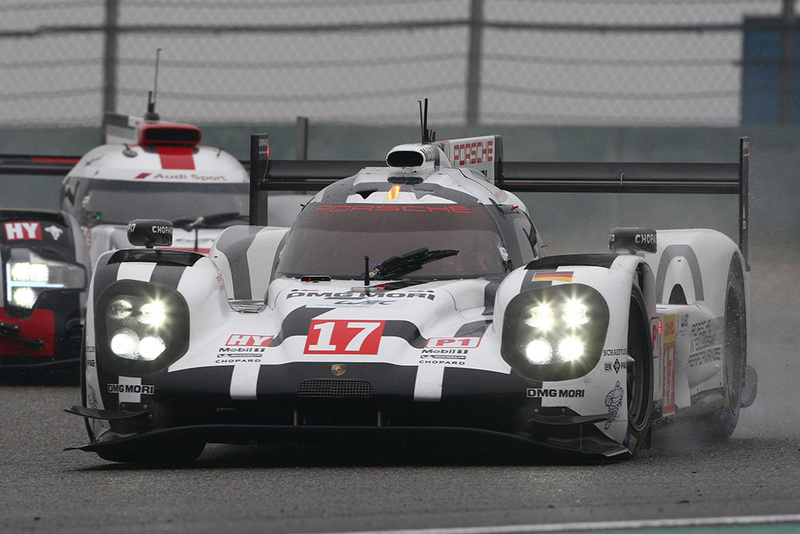 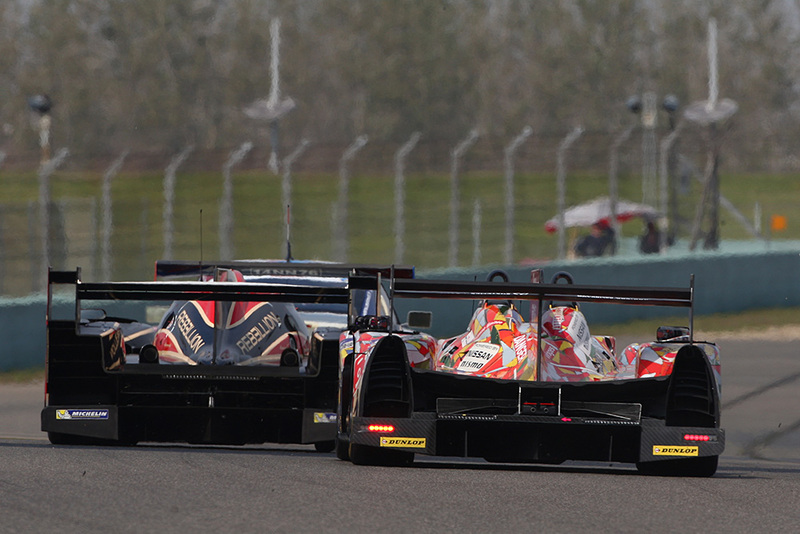 2015: It’s how seriously the teams take the WEC that makes it special. 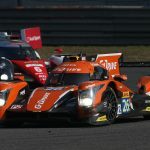 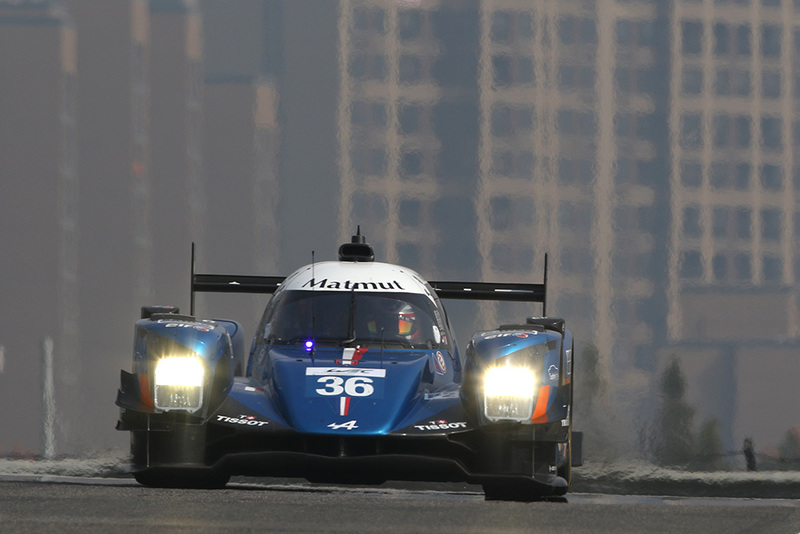 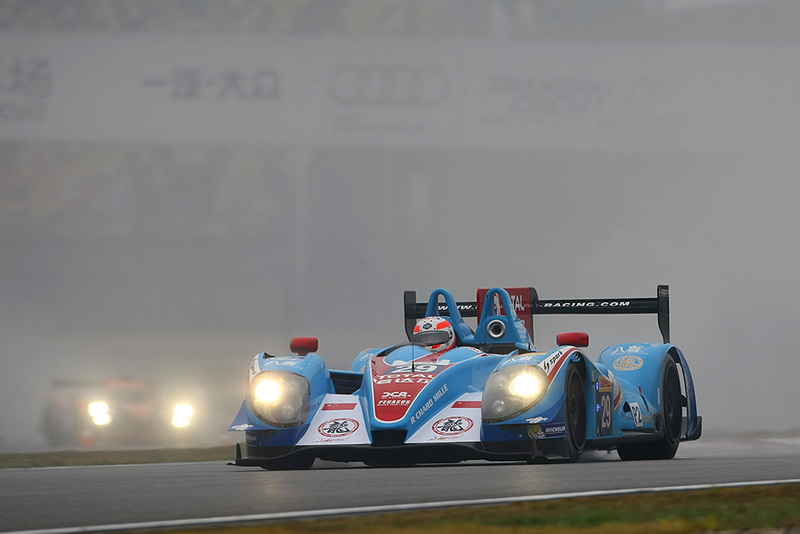 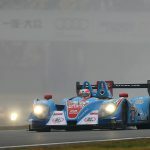 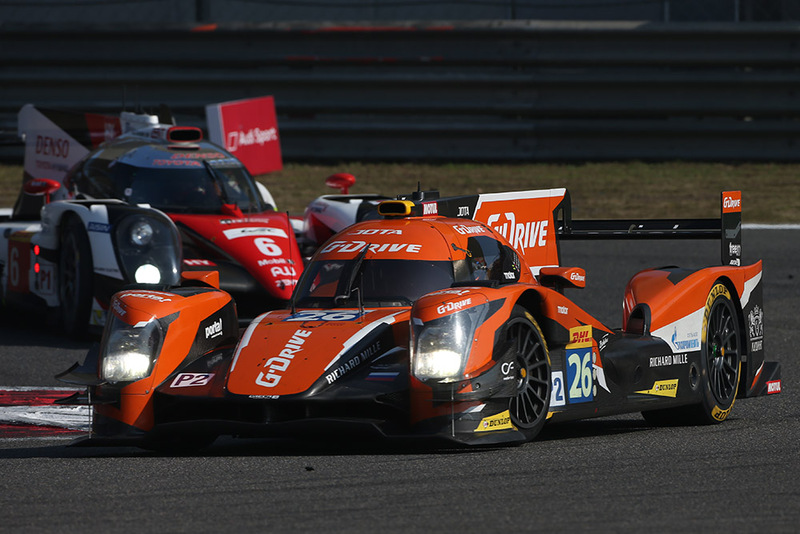 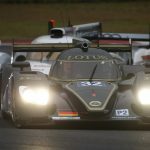 2015: Arguably Alex Brundle’s best prototype drive, on his comeback from injury, storming through the field and into the LMP2 lead in tricky conditions. 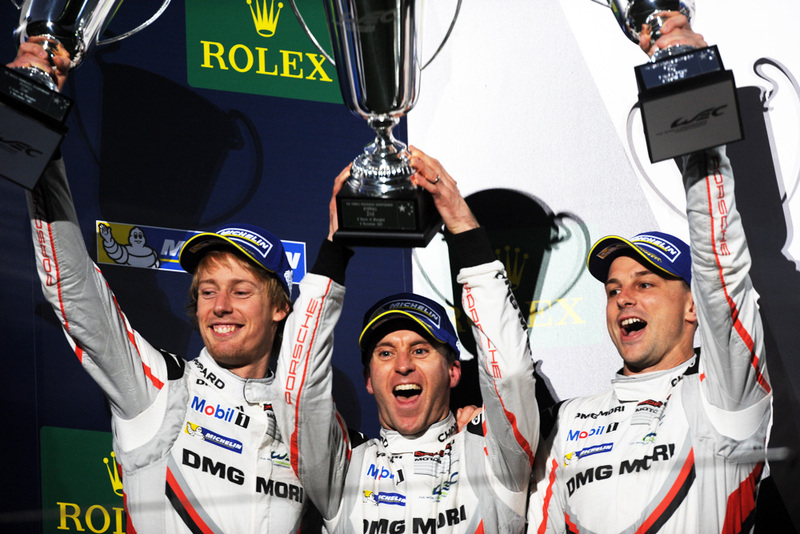 2017: Aston Martin Racing’s GTE Am victory marked the team’s 50th ever win!